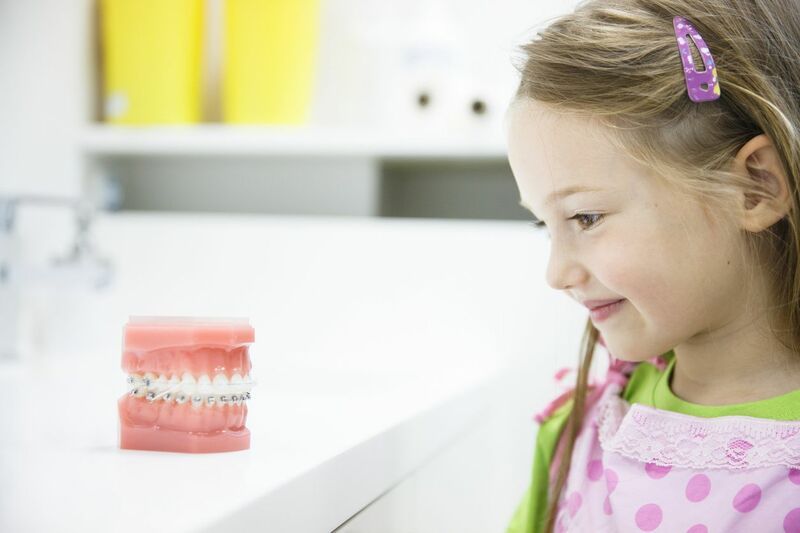 At Harmony Dental Group, we’re all about enhancing people’s smiles. Get healthy, sparkling white teeth with the help of our team! 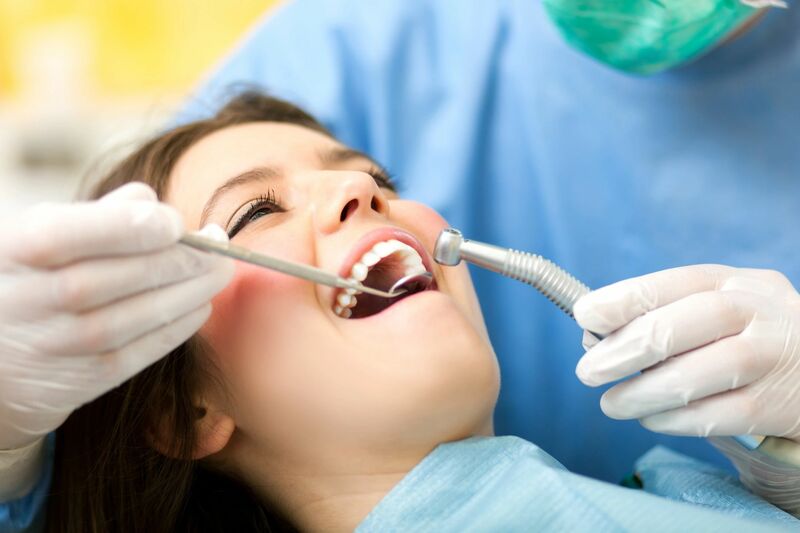 We offer a wide range of quality dental services to clients in Virginia Beach, Norfolk, and Chesapeake, VA.
Our team has received appropriate training in conscious sedation. We are knowledgeable in administering drugs that will help patients cope with anxiety associated with dental treatment. We have been in business since 1998. Throughout the years, we are privileged to have built great relationships with our patients and the people in our community. 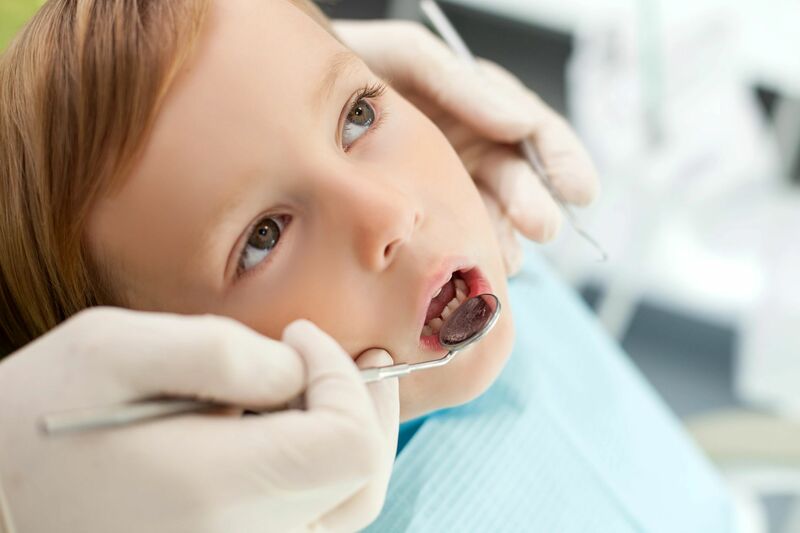 We also provide accident-related dental services. On top of that, we accept most major medical and dental plans, including Medicaid. At Harmony Dental Group, we are committed to serving our locality in any way we can. As part of our efforts to help improve our community, we’re sponsoring a project called the Better Beach Project. Join us in our cause of saving our seas and keeping our shorelines clean!